Swimming pools offer fantastic family fun all summer long. Your pool is not only a place for your family and friends to gather, relax, and have a blast, but it also offers remarkable health benefits such as strength and endurance. However, a pool also poses certain safety risks – and an accident in a swimming pool has the potential to turn deadly in seconds. From learning CPR to passing your Wollongong pool inspection, here are some tips to help you make sure that your pool stays fun and safe for all who use it. 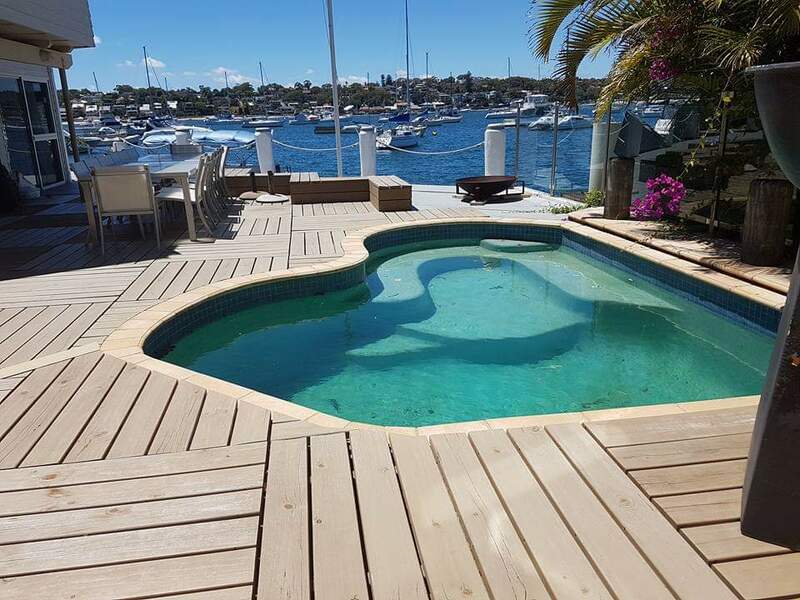 Visit NSW Fair Trading for the most up to date pool fencing requirements. Contact E1 Pool Certifier for a swimming pool inspection today! No-one should swim alone. However, this is especially true for children. Kids are the most vulnerable to swimming pool accidents and injuries. Provide constant supervision for younger children, keeping infants and toddlers within arm’s reach at all times. Older children may not need the same constant care, but they should still always swim with a buddy. Knowing how to swim is an essential survival skill. It can not only keep a child or adult safe in the water, but it can also allow them to help save someone else. It’s true that knowing how to swim won’t necessarily keep a child from drowning but learning this essential skill will make them more confident in the water and less likely to get into a dangerous situation. Learning basic first aid and CPR skills could be the difference between life and death. Ideally, everyone who uses your pool including parents, children, and carers should learn these skills so that they will be able to respond appropriately in an emergency. It’s important to practice proper pool hygiene to minimise the spread of germs that could cause you or others to become ill. Make sure that kids know not to swallow pool water, and do not allow people who are sick or have open wounds to enter the pool. Everyone who swims should shower before entering the pool and wear a proper swimsuit at all times. You will be required to have a pool inspection in Wollongong to ensure that you have a compliant pool fence in place. Many children who drown were out of sight for only a very short time. Installing a proper fence around your pool minimises the risk of a child gaining access to your pool when you aren’t looking. Wollongong pool inspections carried out by accredited certifiers ensure that your fence meets safety requirements such as internal barriers to be 1200 mm minimum and with no gaps in or under fencing greater than 100 mm. At E1 Pool Certifier, we provide pool inspections in Wollongong. We have extensive experience in the industry and can answer all your questions about how to make your pool barrier compliant. We love swimming pools and want you and your family to enjoy yours safely for years to come. Contact E1 Pool Certifier today for more information on how to keep your pool safe.